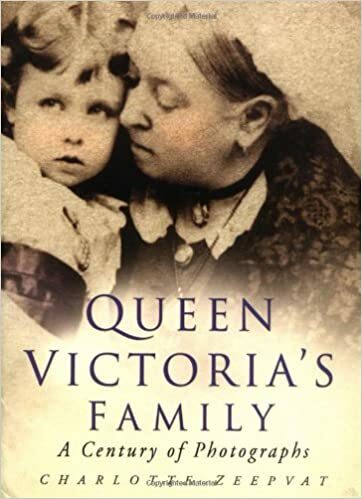 Queen Victoria was born 24 May 1819. She was the granddaughter of George III, and her father, Edward was fourth in line to the throne. But when the prince of Wales died early, his brothers sought to get married and maintain the line of succession. Edward married Princess Victoria from Germany, and the couple had just one child, Alexandrina Victoria, who was born at Kensington Palace in 1819. As a young girl, Victoria’s father died, followed six days later by King George III. The throne then passed to King William IV, but, he too died early. This left Victoria to be crowned at the age of 18, in June 1837. 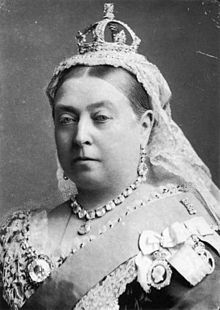 Queen Victoria was to reign until her death on 22nd January 1901. The 19th Century was a time of unprecedented expansion for Britain in term of both of industry and Empire. Although her popularity ebbed and flowed during her reign, towards the end of her crown, she had become a symbol of British imperialism and pride. The Victorian period also witnessed great advances in science and technology. It became known as the steam age, enabling people to easily travel throughout the UK and the World. Queen Victoria was conservative in her politics and social views. This led to an unfortunate episode. When she saw a servant who appeared to be pregnant, Victoria claimed she was having an affair. The Queen actually made her take a test to prove she was a virgin. The test was positive and the growth in her stomach was actually a form of cancer; a few months later the servant died, and Queen Victoria suffered a decline in her popularity as a result of this episode. In the early part of her reign, she became a close friend and confident of the Prime Minister, Lord Melbourne. She spent many hours talking to him and relied on his political advice. Lord Melbourne was a Whig, with conservative attitudes. He tried to shield Queen Victoria from the extreme poverty that was endemic in parts of the UK. Queen Victoria was also highly devoted to her husband, Prince Albert; together they had nine children. When Prince Albert died in 1861, at the age of 41, Queen Victoria went into deep mourning and struggled to overcome this loss. She became reclusive and was reluctant to appear in public. Parliament and Benjamin Disraeli had to use all their persuasive power to get her to open parliament in 1866 and 1867. Her hiding from the public led to a decline in popularity. However, by the end of her reign, her popularity was restored. This was partly due to the rise of Great Britain as the leading superpower of the era. For various reasons, several attempts were made on the life of Queen Victoria. These were mostly between 1840 and 1882. She was always unharmed, but her courageous attitude helped to endear her to the public. Citation: Pettinger, Tejvan. 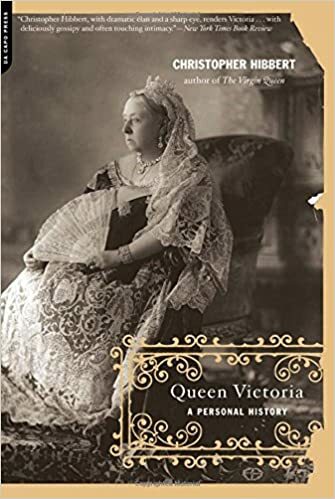 “Biography of Queen Victoria”, Oxford, UK. www.biographyonline.net, 23rd May 2014. Last updated 8 March 2018. Famous people of the Victorian age (1837 to 1901) The principal figures of the Victorian age and the second half of the industrial revolution. Including Charles Darwin, Florence Nightingale, Benjamin Disraeli and William Gladstone. Famous Kings and Queens Royalty – Famous Kings and Queens throughout history. Including Henry VIII, Queen Victoria and Catherine the Great. Includes British and European Royalty.